Lift, tuck, tone, and burn; four words that are synonymous with the popular barre fitness trend currently blowing up in Vancouver. Barre fitness is a low-impact method of exercise that was originally created back in 1959 by Lotte Berk in London, UK after she suffered a debilitating back injury. By combining her rehabilitative therapy with her ballet barre training, The Lotte Berk Method was born. With each new studio putting their own unique spin on the basic exercises first created by Berk, now is the best time to find a barre fitness studio and teaching method that works for you. Below we listed out 5 different barre fitness studios in Vancouver that will help you achieve the long and lean dancers bod that you’ve always wanted. 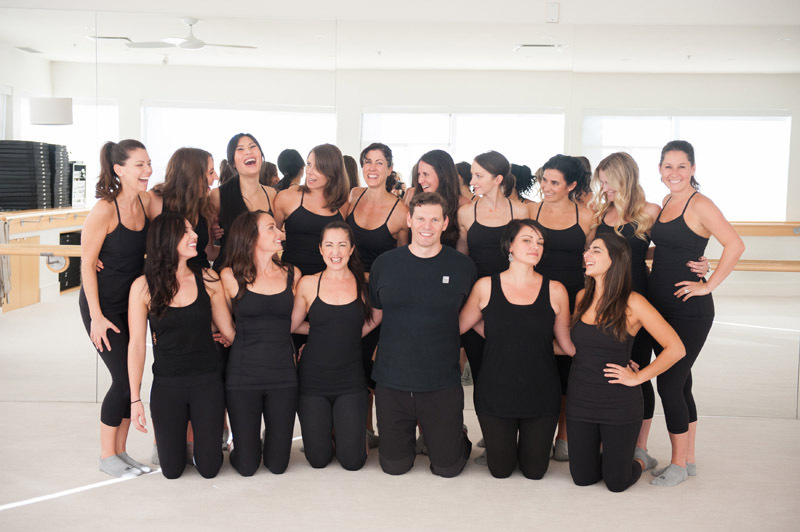 Originally from the United States, Pure Barre just opened a brand new studio in Kitsilano. With a fast-paced workout that focuses on an intense sequence of positions unique to Pure Barre, be prepared to work up a sweat and become very familiar with their LTB (lift, tone, and burn) mantra. Where: 1907 West 4th Ave. Founded in Vancouver by Ella Jotie and Michele Murgel, the classes at Barre Fitness are based on a methodology developed by Jotie herself. 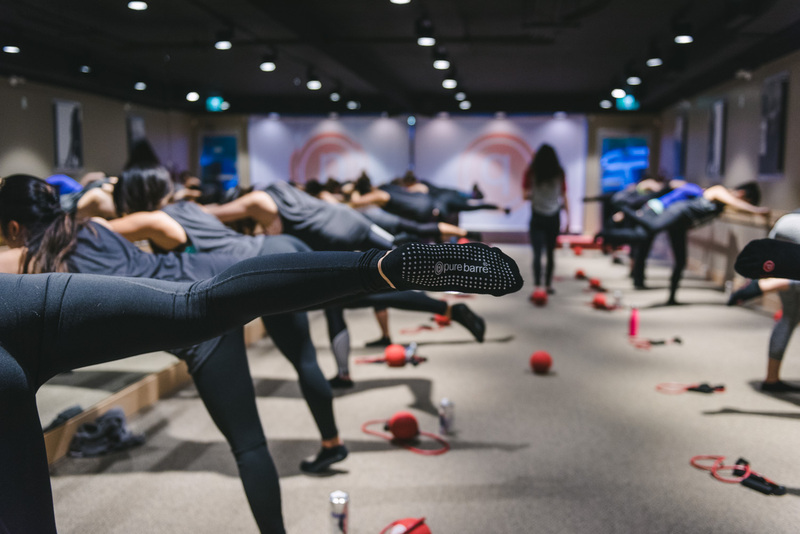 With three locations now open in Yaletown, Port Moody, and North Vancouver, as well as another location soon to be opened in South Surrey, Barre Fitness offers a variety of classes from Barre Classic to Barre HIIT to meet all of your fitness needs. 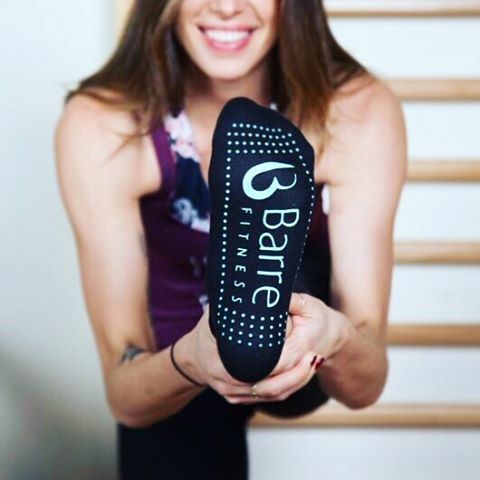 Developed by Jill Dailey, The Dailey Method barre classes place an emphasis on the alignment of muscles engaging, elongating, contracting, and strengthening in their correct positions. With a wide offering of classes available at their two Vancouver locations and one White Rock location, it’ll be easy to find a class that works with your schedule. 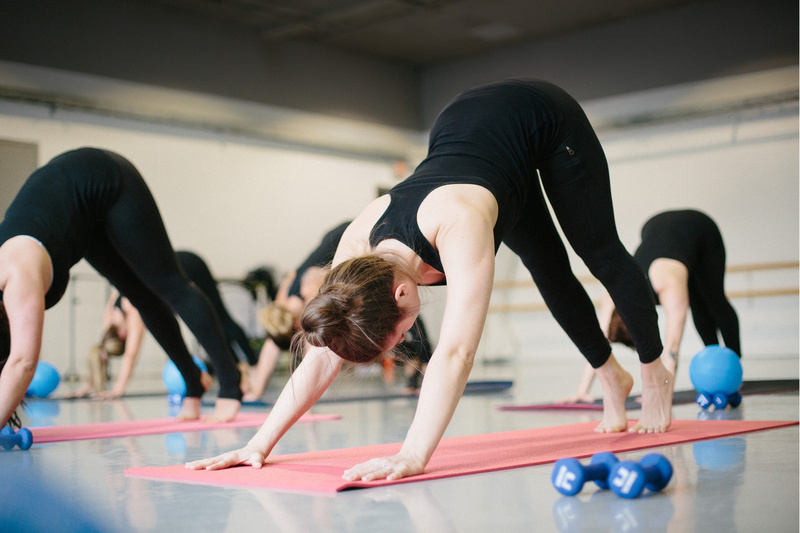 Body Balance is a Vancouver based barre studio that offers a comfortable atmosphere where you can find balance across the six dimensions of wellness – Physical, Emotional, Interpersonal, Intellectual, Spiritual and Environment. Often incorporating yoga postures and mindfulness into their barre classes, their approach to fitness is designed to make people feel better as human beings. Founded by Burr Leonard, the Bar Method fine-tuned the original barre exercises developed by Lotte Berk by adding the knowledge of physical therapists to create their unique methodology. With a full schedule of classes available, the Bar Method Vancouver studios will challenge and reshape your body, strengthen your mind, improve your confidence, and enhance your life through one incredibly targeted and effective hour.